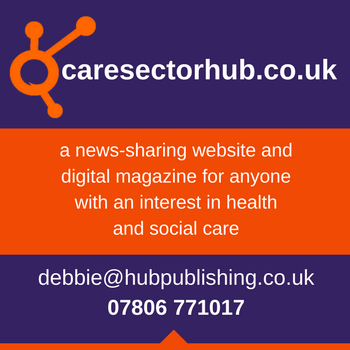 A recent survey by the Royal College of Nursing found many nurses (and carers alike) were hindered in using technology by a catalogue of “depressingly mundane barriers”, such as out of date systems and poor Wi-fi (*). This can be seen across the board from hospitals to care home environments. Standex Systems have been providing care planning systems to the care sector for over 40 years. Part of an international group with over 18,000 satisfied clients, we are now thoroughly established within the care sector as the ‘go-to’ for care planning excellence. Traditionally our care plans have been paper based, however we have recently launched a very successful electronic care planning system – ‘e-plan’ – which ensures a smooth transition from paper recording to electronic recording. Secure and easy to use, our e-plan system has been developed by nurses and carers, and rigorously tested by residential and nursing homes to ensure we have the most up-to-date and user-friendly system available. Our nurse team ensures that the e-plan is in line with best practice, enabling full compliance with bodies such as the Care Quality Commission and Local Authorities. As well as all relevant legislation (such as Mental Capacity Act 2005) – ensuring full compliance. E-plan enables staff to create robust and comprehensive person-centred care plans by way of prompts, free text, risk assessments, dependency levels and review alerts. Along with actions and alerts for the safety and well-being of your service users. This straightforward, user-friendly approach means less time is spent on care planning ‘admin’ and more time is spent with your service users. Management have access to all communication, staff activity, reports and service user information. Full training is given, along with ongoing nursing and technical support, as well as free updates and development upgrades in line with legislation changes. Thus ensuring you are always 100% up-to-date with all your recording requirements. You can be confident that e-plan will enable staff to evidence the excellent care they are giving in- line with legislation and best practice. 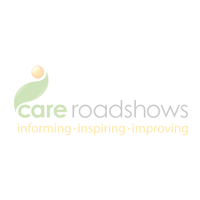 Standex Systems will be exhibiting on stand 25 at Care Roadshow London on 13th November – register today and visit their team at the show to find out more!